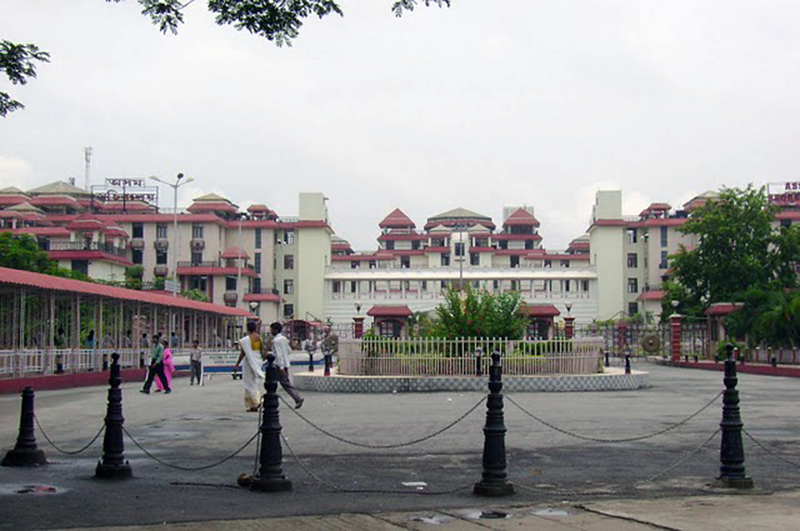 Assam Government on Saturday decided to extend the maternity leave to 26 weeks (6.5 months) from the previous allowed 12 weeks for government women employees in Assam. A Cabinet meeting decision came in as a major relief for pregnant women at work. It may be mentioned that the Maternity Benefit (Amendment) Bill, 2016 was passed in both houses of Parliament under which the maternity leave period to pregnant women was enhanced to 26 weeks from 12 weeks. After Parliament passed the Maternity Benefit (Amendment) Bill, 2016, most of the states started to increase maternity leave to 26 weeks for women employees in their respective states. The State Cabinet on Saturday also decided to constitute a committee on climate change that would be headed by Chief Minister Sarbananda Sonowal. The committee will look into various aspects related to adverse effects on climatic behaviour in the State and suggest ways and means to overcome the challenges. The Cabinet also decided to constitute a biotechnology society in the State. The society to be headed by the Chief Minister will have the minister concerned as member secretary. This was informed by Industries and Commerce Minister Chandra Mohan Patowary. A decision on service tax due to movie hall owners was also taken at the Cabinet meet. The Cabinet also decided to slash GST for work related to the tourism sector for the next 10 years. The government has decided to offer a relief of 50 per cent GST in this sector in the State.